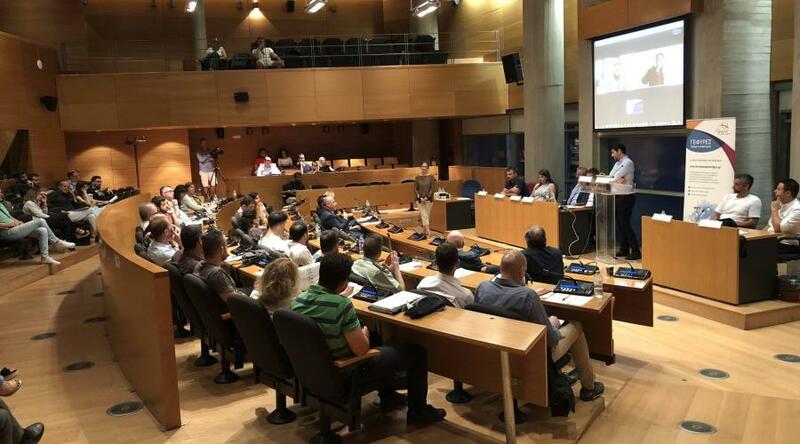 The event held by the national initiative ‘Knowledge and Partnership Bridges’ on Monday 10th of September in Thessaloniki was very successful. Its main topics were the benefit of networking for Greeks around the world, innovative entrepreneurship and the different dimensions of the brain drain. You can watch the video of the event on youTube.